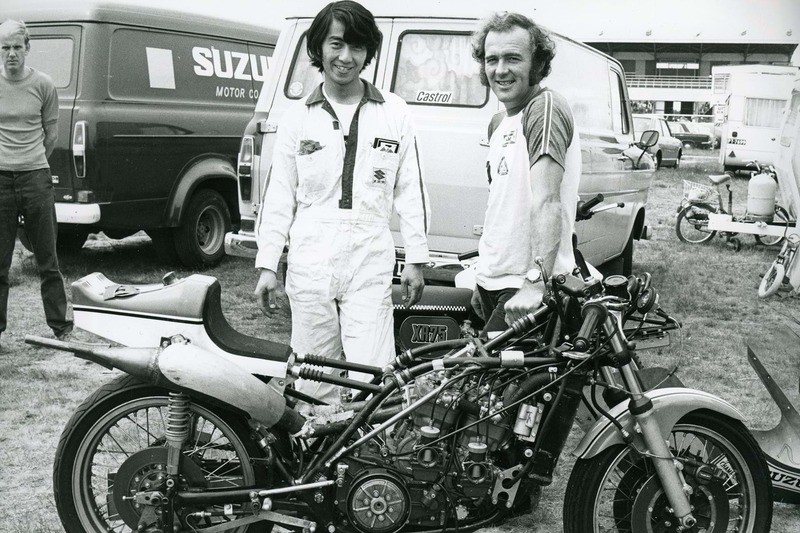 Suzuki will restore arguably the most important racing motorcycle it ever produced at this year’s Motorcycle Live – which takes place at Birmingham’s NEC 17-25 November – with the rebuild of the G-54, the precursor to the iconic XR14 and RG500 machines that went on to take Suzuki and Barry Sheene to world championship glory. The bike will be rebuilt over the first weekend of the show and fired into life on Monday 19 November, before being stripped and rebuilt again over the final weekend ready for a second start up on Sunday 25 November, giving visitors two chances to see the iconic machine being built. The restoration will be carried out by former Grand Prix technician Nigel Everett. Everett worked in Grand Prix racing from the early ‘70s through to 1988, when he setup Racing Restorations, working with the likes of Sheene, Mick Grant, Kevin Schwantz, James Whitham, Roger Marshall, and John Reynolds. He also worked with Suzuki in World Superbikes from 1995 to 1997. Also present over both weekends will be legendary Suzuki technician Martyn Ogborne and former Grand Prix ace Paul Smart. The G-54 concept was born in May 1973, five years after Suzuki withdrew from Grand Prix racing following regulation changes by the F.I.M. But, after competing in the smaller 50cc, 125cc, and 250cc classes, Suzuki had decided to make a return, this time in the premier 500cc class. The bike – where G denoted Grand Prix use only and 54, strangely, stood for 1974 – was designed and built under the stewardship of Makoto Hase and Makoto Suzuki, who had previously been tasked with converting the GT250, GT500, and GT750 machines into the TR250, TR500, and TR750 race bikes. The project pulled in staff that worked on the two and three cylinder 50cc machines, the twin and V4 125cc machines, plus the square-four 250cc machine. Barry Sheene got his first taste of the machine in November 1973, but to help keep the weight down the G-54 employed an open cradle chassis with no lower chassis rails beneath the engine. 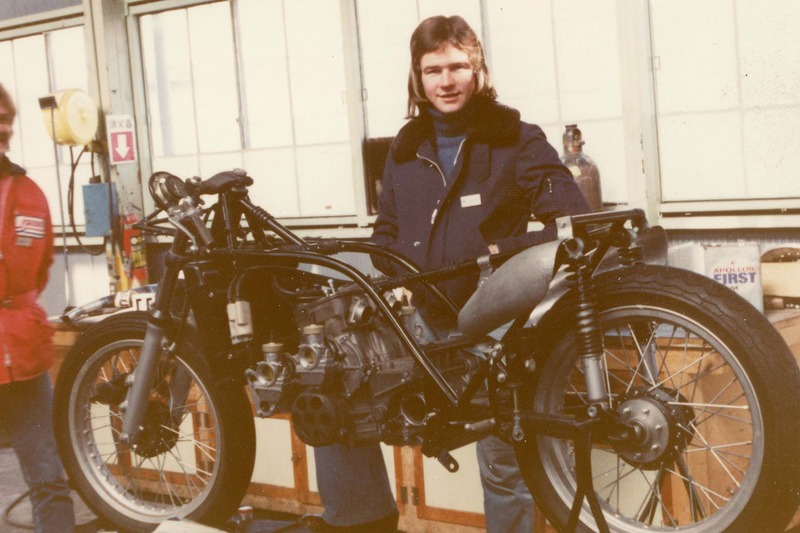 However, despite finishing second in its first ever Grand Prix at Clermont-Ferrand in April with Sheene aboard, by June the chassis had been replaced with a conventional double cradle design. It was raced by Sheene, Paul Smart, and Jack Findlay that year. The bike will be built and displayed on Suzuki’s stand throughout the show, located in Hall 2. For more show and ticket information, click here. 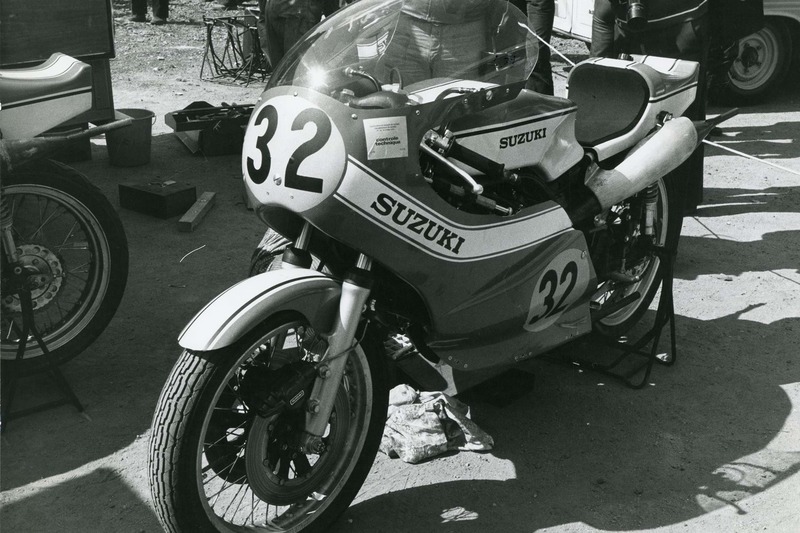 For information on Suzuki’s Vintage Parts Programme, click here.